Am I missing something, or wouldn't you want to go for the "AU" (CDMA model A1429*) model as it has everything the GSM A1429 has?? I can't say. The older models were universal, and it depended on how it was originally activated. It would probably be possible to use an unactivated, brand new CDMA model. But at this point there are no guarantees, so best to stick with the GSM version. But once an iPhone 4s was activated as a CDMA device, it was forever locked out of GSM networks (without hacking - if that was possible - I don't keep up with the iOS hacking, cat and mouse game with Apple). The GSM and UMTS compatibility with the CDMA version is designed to allow CDMA users to roam on GSM networks, while paying exorbitant fees to their carrier - not to necessarily allow them to insert GSM SIM cards from the carrier of their choice. Seems like Softbank is rolling out it's FDD-LTE network at the same time they are rolling out their Platinum band (900Mhz) network. But I guess you knew that... sorry, I missed your post on it a several months ago. No worries. I know that it exists and it is transmitting, but the data that it will become available is not clear. Some Japanese sources indicate that the they've been quietly augmenting their existing 4G with it, but the existing handsets/routers don't have compatible chipsets ASFAIK. Maybe they've already completed enough infrastructure to be competitive with Xi as soon as the phone launches. There is just little information available. Now the problem is getting your hands on a SIM or microSIM conversion/cutter tool that can make usable nanoSIM's. But it seems that might be impossible due to thickness, which regular microSIM cutters do nothing for. Maybe take an orbital sander to the backside of the cut nanoSIM to thin it down? I've already seen Chinese companies offering cutters, but I'm not sure about the thickness issue. I'm still trying to get all the data, but if the CDMA model A1429 is offered in the U.S. by Verizon/Sprint, it should be possible to get the "GSM portion" unlocked by the carrier (they do it now for 4S) and then pop a NTT sim (assuming we can get the right size) in. This would be nice for people who split time between US/Japan and are OK to do contracts on both sides. Two thoughts here, SBS. One, why not just use sandpaper on the back of the MicroSIM? Aren't we talking like a ludicrously small amount of plastic behind the chip? 10% thinner really isn't that much. Two, there will be no official unlocked iPhone for the Japanese market and SoftBank is totally going to screw us over again and refuse to allow unlocked iPhones on their network without ye olde bait and switch (borrow friend's SB iPhone, or buy SB iPhone and resell SB iPhone after obtaining sim and sticking it in unlocked iPhone, etc), am I right? That assumes you have someone in one of the countries who can do this. What about those of us who don't? That may be technically possible, but you won't get LTE network access if you do that. Remember the network access is governed by your contract. 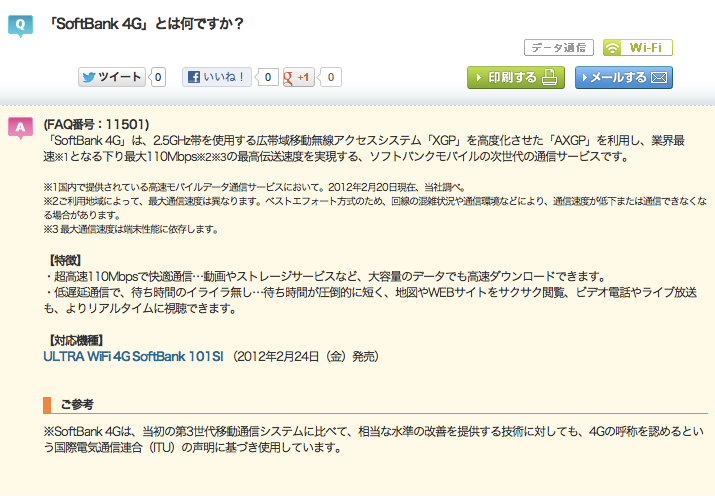 Besides, the LTE plans are more expensive on Softbank than the 3G plans. I was also hesitating to buy an unlocked phone and have it shipped here, but I figured one of the main advantages of going iPhone5 was to get LTE network (and hence avoid the overcrowded 3G networks as much as possible). Getting an iPhone 5 and being stuck on 3G is a big negative in my opinion. Yea, but it may take a while before someone jailbreaks the iPhone5/A6 combo. Remember how long the A5 took to jailbreak? Hi guys, great info being disseminated and good discussion, thanks for this. I've already pre-ordered my iPhone 5 here in Canada (so this would be the AT&T, A1428 model). I'll be visiting Japan later this fall for 6 weeks. Now, my understanding is that I won't be able to get a nano sim from either Softbank or DoCoMo (as I was kindly informed by Sven, who runs the Japandroid blog -- thanks Sven!) so that leaves me with having to possibly get a visitor sim from B-mobile or a similar outfit and then having to chop/file it down?? Are there any other alternatives? I'm loathe to ask Japanese friends to lie and pick up a sim for me, but I also really would like to be able to use my phone while out. Are there any other suggestions, or advice? I'd be grateful, thank you. Has anyone managed to use a Softbank SIM with an unlocked (Purchased outside Japan) iPhone 5? You guys think that my iPhone 5 from Softbank Japan can be unlocked? I need to use another sim for this when I travel abroad. Dont wanna use roaming for extra charges. I brought an unlocked iPhone 5 from America and was hoping to use it while living in Japan. 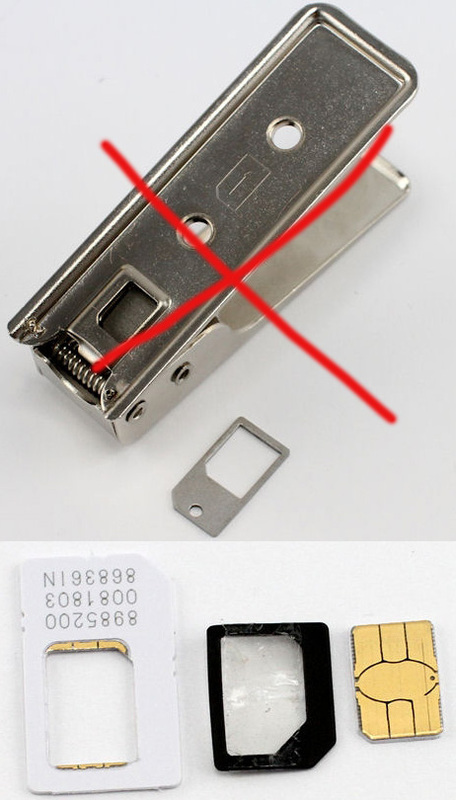 I'm planning to buy a b-mobile SIM (its okay if I can't get LTE coverage, as long as I get any data is fine), but was wondering if anyone knew where to buy a nano SIM cutter in Japan? I'm also planning to get sandpaper to sand down the thickness a little bit. So has anyone gotten the combo of MVNO SIM+iPhone 5+LTE to work? * 3 x BIGLOBE 3G+LTE SIMs (7 GB standard plan). LTE works great on these with a sim-free Huawei wifi modem I got on amazon, so the plan is active, LTE works, and I have coverage here. * I cut one of the regular-sized SIMs to nanoSIM size using a cutting tool I got in Singapore. The thickness of the SIM card is not a problem. 3G works fine on the iPhone 5 with this SIM. But I can't LTE to work in the iPhone 5. When I turn on LTE, it first does "searching for signal", then connects to the 3G network, then it says there's no signal for 10 seconds, then switches back to 3G. If I use the jailbreak "Signal" app, during the moment where there's no signal, it says I'm connected to an LTE tower. So it looks like it's connecting and somehow failing negotiation? 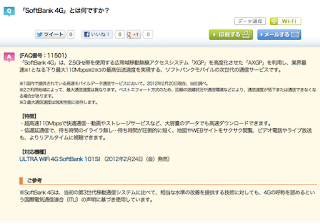 I've done some random googling of japanese articles on this, and they've all used a straight-up docomo mopera SIM. Does anyone have any proof of anyone doing this with an MVNO SIM like b-mobile or BIGLOBE? Shouldn't make a difference if the SIM is straight from Docomo or through an MVNO. I don't think anyone has got it to work reliably. Some people come in saying they can, but it doesn't often work for others. That's a shame, after all the long threads on japanese BBSes with people having success with docomo Xi SIMs it sounded like slam dunk. Hopefully network upgrades improve the compatibility so I don't have to carry around/charge this wifi router for much longer. Post some links and I'll give them a read but I don't have a whole lot of time for chasing down iOS stuff. I highly doubt the problem is with the network, though. I think it is more likely with the hardware.